FIAT 500 LOUNGE MODEL WITH ONLY 29,500 MILES AND ON FULL FACTORY WARRANTY. EQUIPPED WITH AUTOMATIC TRANSMISSION, A/C, NAVIGATION, HEATED LEATHER SEATS, REAR CAMERA, TILT WHEEL, CRUISE CONTROL, POWER WINDOWS AND DOOR LOCKS, ALARM SYSTEM WITH REMOTE ENTRY, STEREO WITH CD PLAYER, SIRIUS SATELITE RADIO, BLUETOOTH, AND ALLOY WHEELS. JUST INSPECTED AND SERVICED. TRADES ACCEPTED. MAY BE SEEN AT 3234 SE POWELL BLVD IN PORTLAND. FOR MORE INFORMATION, OR TO SCHEDULE A TEST DRIVE, PLEASE CALL (503) 516-9364. 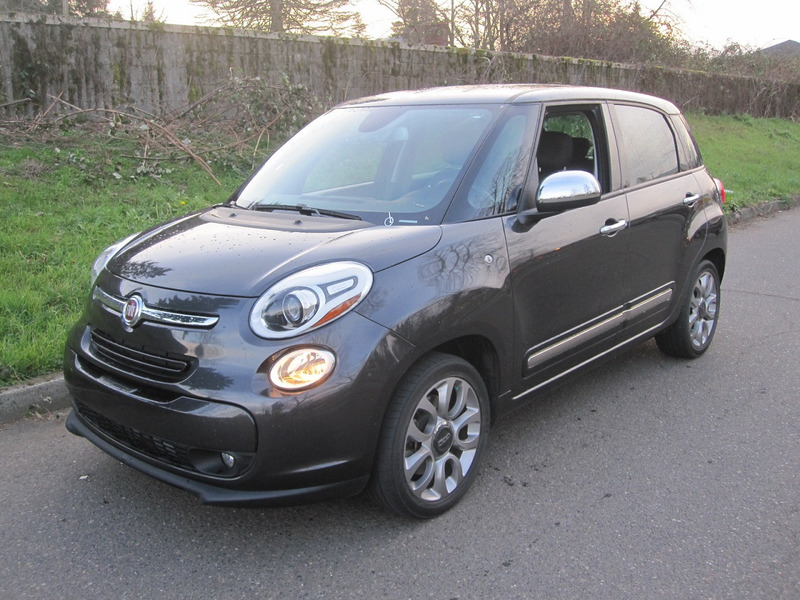 Message: Thought you might be interested in this 2015 Fiat 500L.